So there are a couple books on my list from below and above the age ranges I've already shared, so I thought I'd throw them together and appropriately call this edition, Bookends. First, a couple books from the 6-8 age range, the section I know the least in the kids department. Sometimes I find characters in kids books to be...bratty. The author tries to pass them off as cute and curious and the kids think they're hilarious but to everyone else, they're just bratty. So it's always nice to find a character that's precocious but not disrespectful. 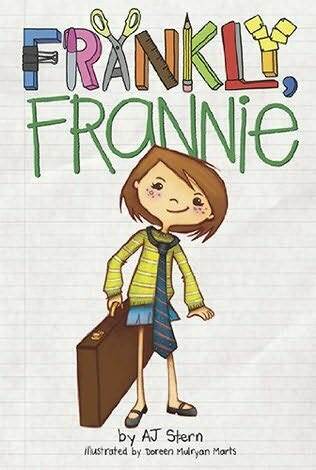 Based on the few pages I've read of Frankly, Frannie, she fits the bill perfectly! This is one that I haven't even the read the back of but the title draws me in. 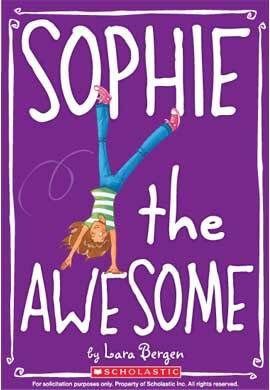 Bergen's also written, 'Sophie the Hero'. It seems like it'd be a fun story for a little girl just getting into reading. 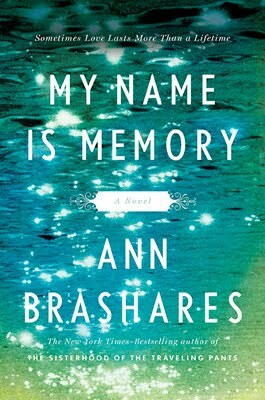 Brashares is the author of 'The Sisterhood of the Traveling Pants', which is a teen series that I enjoyed a few years ago. It's basically for that reason alone that I am curious about this one. 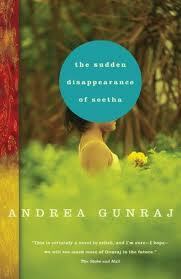 I was just rereading some of these posts about books and book covers and I love them! Very good writing and great information! I think you should get a masters in children's literature!